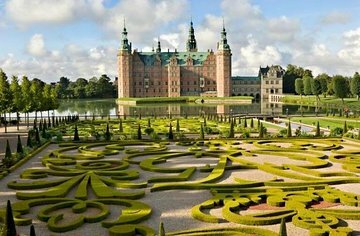 Walk through 400 years of Danish history with a dedicated guide on this half-day private tour of Frederiksborg Castle. Enjoy personalized attention and the ability to explore at your own pace while learning about the history and culture of the Danish royalty and seeing the important Renaissance-era art collection. This tour for up to four people travels to the town of Hillerød in the Danish countryside via train from Copenhagen Central Station.